Source Design’s electrical team can deliver one-stop services from site visit through to construction stage, and covers feasibility studies, concept designs, detailed designs, and construction supervision.  Our design capability covers LV systems (230/415V) to HV systems (6.6kV, 11kV & 33kV). We manage the electrical supply network to commercial, residential, industrial, and railway infrastructure. All our electrical engineers are members of professional institutions such as the IET and hold various other industry relevant qualifications. Our in-house electrical experts specialise in bespoke modifications and new electrical connections to various railway and development projects. We give particular attention to our client’s needs and strive towards a sustainable design for our society, within budget.  Our engineers will assess the electrical demand and provide an optimised solution to the client for the new DNO requirements. Where required, we can design the local transformer and feed to the new development.  In addition, we can provide the LV electrical distribution, lighting design, small power, cable management system, and earthing design. Our engineers will assess the client’s connection requirements and develop a detailed design including; an optimised HV cable route, containment, HV protection study, HV earthing design, and details for cable joints and termination.  Our engineers will analyse the network requirement and perform a detailed checking process for the proposed options. Source will evaluate the feasibility of the proposal, as well as offering the best solution to optimise the network design. In addition, we can provide an overall report to highlight the outcome of the assessment.